About Family Health Center Inc.
Family Health Center (FHC) is a non-profit 501(c)(3) Federally Qualified Health Center (FQHC) serving the citizens of Kalamazoo County. FHC provides quality health care to some 36,000 historically underserved patients, ensuring that all people who enter our facilities are treated with dignity, respect and a welcoming spirit. FHC opened in 1971 to address the unmet medical needs of low-income and minority populations in Kalamazoo County. 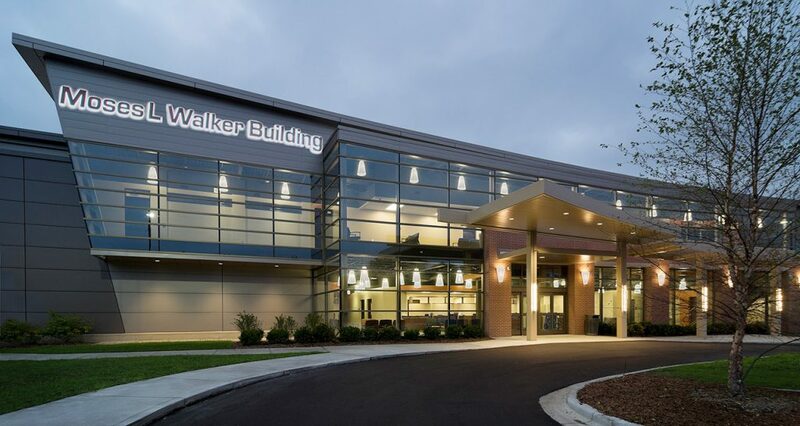 From a temporary space in a converted trailer, FHC has grown to five high-quality health care facilities with state-of-the-art services, plus mobile health and dental clinics, all serving our community. Our goal is to create a “medical home” for families, children and adults who seek answers to their health care needs. Denise Crawford, MBA, MSW, is the President and Chief Executive Officer for Family Health Center. Ms. Crawford has led FHC since 2009, steadily expanding the center’s ability to deliver quality health care to underserved populations in the greater Kalamazoo area. Prior to joining Family Health Center, Ms. Crawford was Director of Physician Services and Ambulatory Care at Borgess Lee Memorial Hospital. Previously, she served in a number of roles for Borgess Health, including Director of Strategic Initiatives and Corporate Services; Director of Borgess Family Medicine; Director of Ambulatory Behavioral Medicine Services; and other positions. Ms. Crawford received an Executive Master of Business Administration degree from the University of Notre Dame; Master of Social Work degree from Western Michigan University; and Bachelor of Science degree from Western Michigan University.